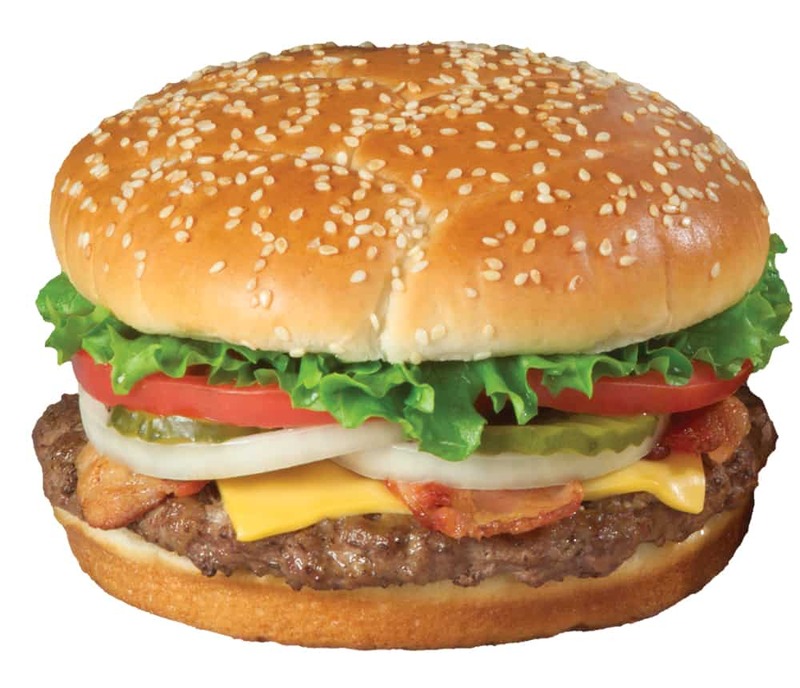 Braum’s Bacon Cheeseburger starts with a 100% pure beef patty. Then, we pile on hickory smoked bacon and cheese. We add fresh lettuce, tomato, pickle, onion, Braum’s sauce and mayo. It’s all served on a sesame seed bun freshly baked in Braum’s bakery!